In keeping with President Obama’s promise of “no more boots on the ground” in the Middle East, White House Spokesperson Josh Earnest unveiled Washington’s latest strategy to deal with the current military crisis. “With more than a decade of involvement in the region, we have now acquired enough intelligence to avoid making rash decisions in the deployment of our troops. 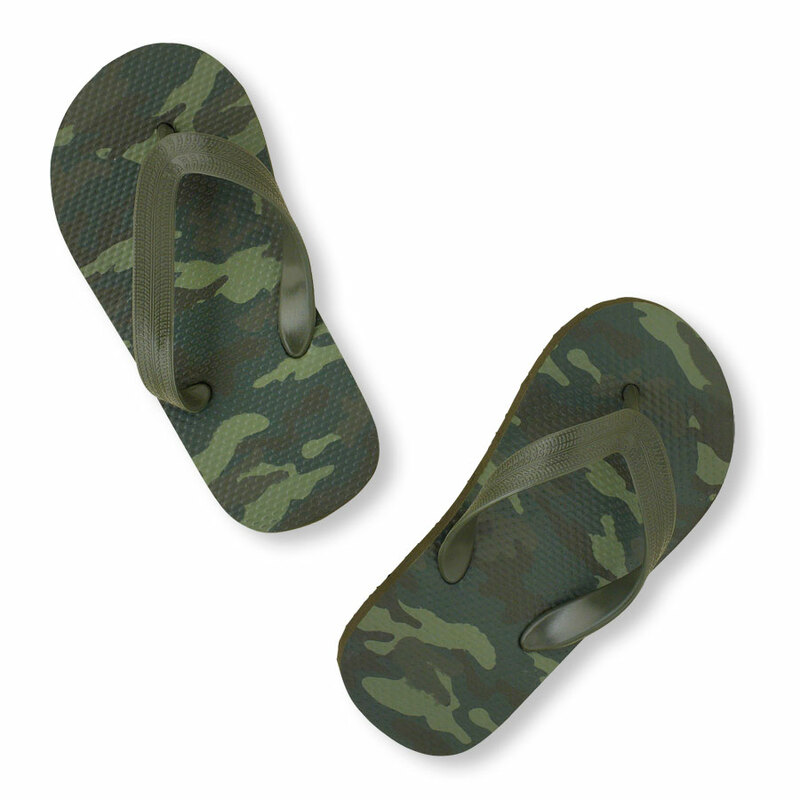 Effective immediately, all soldiers will now be outfitted with combat flip-flops,” Earnest reported in a briefing on Friday. At press time, footwear companies across the nation are responding to the call by churning out thousands upon thousands of combat-ready flip-flops to be used in the upcoming campaigns. There are also rumors of development of combat “Chubbies” shorts for the men in arms.